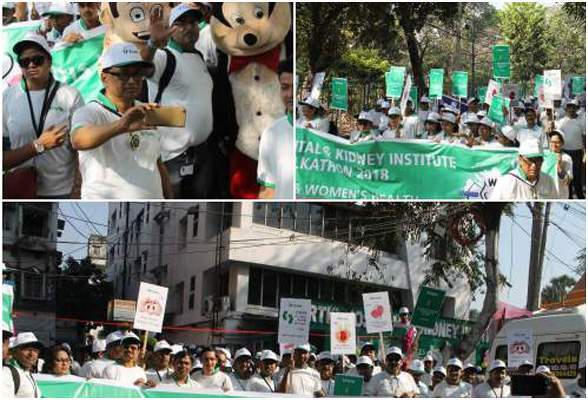 A walkathon was organized on the occasion of World Kidney Day to increase awareness about Renal Health. The walkathon witnessed participation from more than 400 people, including 55 children with intellectual disabilities from Manovikas Kendra. A free health screening camp was also set up for the participants.